POLY, short for Polychromatic Light Therapy System, is the newest innovation in LED Light Therapy. POLY uses a variety of wavelengths for a wide array of treatment options. 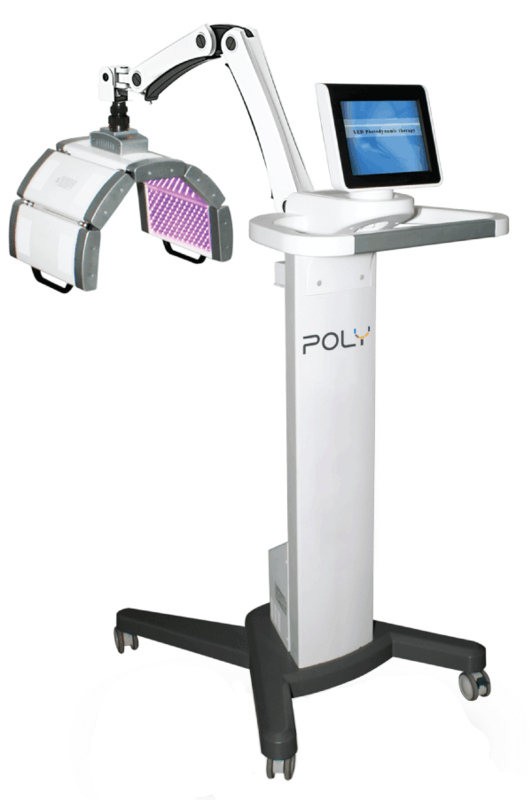 Used by estheticians, dermatologists, plastic surgeons, chiropractors and more, POLY utilizes multiple wavelengths of light to provide a wide variety of aesthetic and wellness treatment options. Acne Scars: The reason POLY is the perfect treatment option for acne scars is that it is not only safe and side-effect free, but unlike other treatments, it helps rejuvenate skin elasticity responsible for the appearance of blemishes and scars. Pain Management: Light therapy to help reduce inflammation and pain, post surgical recovery and more. 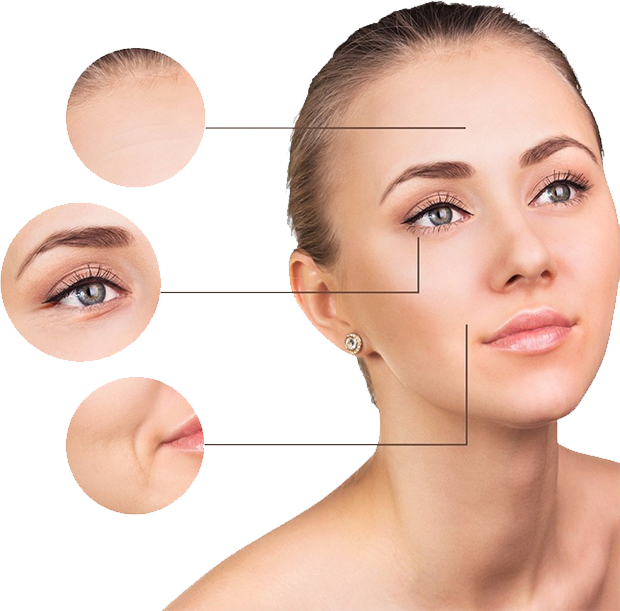 Skin Rejuvenation: Compliments many aesthetic treatments including peels, facials, microdermabrasion, microneedling, and many others. *Available at Butler PA location only. Stop by today for details. Help eliminate acne scars, reduce fine lines and wrinkles, rejuvenate your skin and look years younger. Poly light therapy now available at our Butler location. Red light easily penetrates the skin, boosts circulation and bringing more blood and nutrients to the area. It also stimulates vital collagen and elastin production. Collagen helps plump the skin, while elastin firms the skin. The red light is energizing and repairing damaged cells, stimulating collagen and elastin and giving the skin back its youthful look. Relax and enjoy the rejuvenation that will come from the POLY red light therapy session. Contact us for more details and appointments. 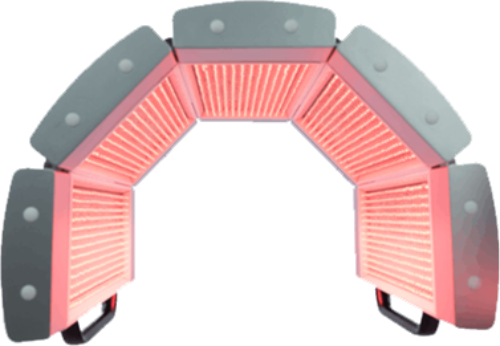 Red light therapy for pain relief is a gentle, non-invasive, drug-free and chemical-free alternative that has been shown to reduce and in some cases even eliminate aches and pains. The infrared light penetrates deeper in our body and repairs or regenerates cell components. The infrared light also activates the production of endorphins and blocks pain-transmitting chemicals. Sports injuries: bone fractures and chips, sprains, tennis elbow etc. For exclusive eClub promotions and offers, special events and free gifts by text or email!